Heading WASH’s team of over 1,000 employees is a select group of dynamic leaders from diverse backgrounds — each with a wealth of experience and know how. They are industry experts and deep thinkers who lead by example and share a commitment to service excellence and innovation. Say hello to the leaders of WASH.
Jim Gimeson is an accomplished leader with decades of demonstrated experience working in high-growth transformational environments. 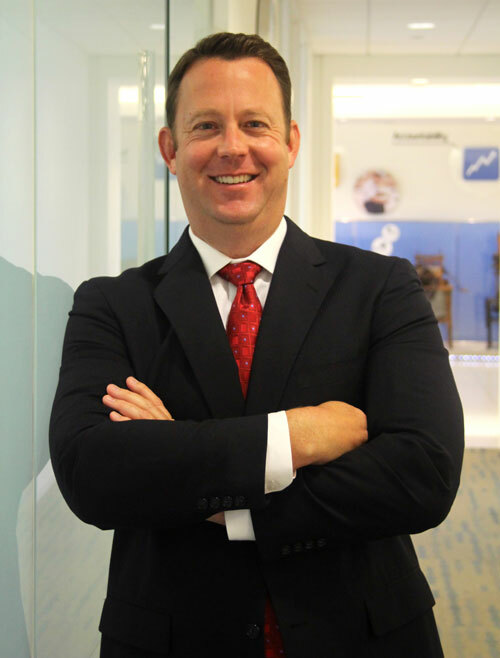 As President and Chief Executive Officer of WASH, Gimeson is focused on driving strategic growth initiatives, including broadening WASH’s commercial and consumer offerings, enhancing digital capabilities, and continuing to introduce tech-forward solutions to elevate the overall customer experience. 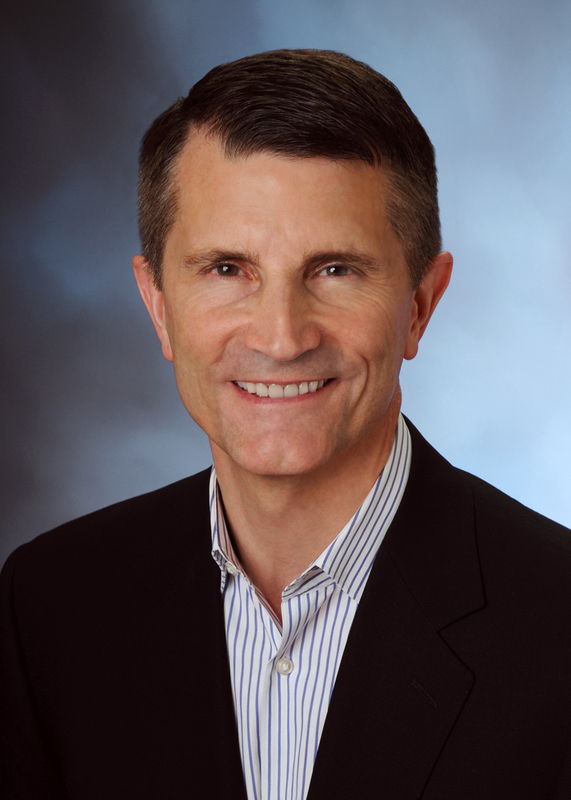 Prior to joining WASH, Gimeson served as Chief Operating Officer for Sears Home Services, the nation’s largest appliance repair, HVAC and home improvement service provider delivering more than 52-million solutions for homeowners and commercial businesses annually. Gimeson also was previously the Chief Operating Officer at TruGreen. In this role, his leadership contributed to the company’s significant financial growth through improved performance and new products and services. Gimeson also spent 18 years in executive roles within the retail and direct-selling industries with Smith & Hawken and the Longaberger Company. Gord Alderdice has over 30 years of experience with Coinamatic in various senior roles and has served as President of Coinamatic Canada since 2013. Gord began his career at Coinamatic in the Finance Department. With his financial background as a Canadian CPA as a foundation, he moved into roles of Vice-President, Lease Administration and Vice President of Business Development, where he has played a key role in the company’s success as the market leader in Canada. In his role as President of Coinamatic Canada, Gord has propelled top and bottom line growth at Coinamatic and led the company through its integration with WASH as well as several acquisitions. 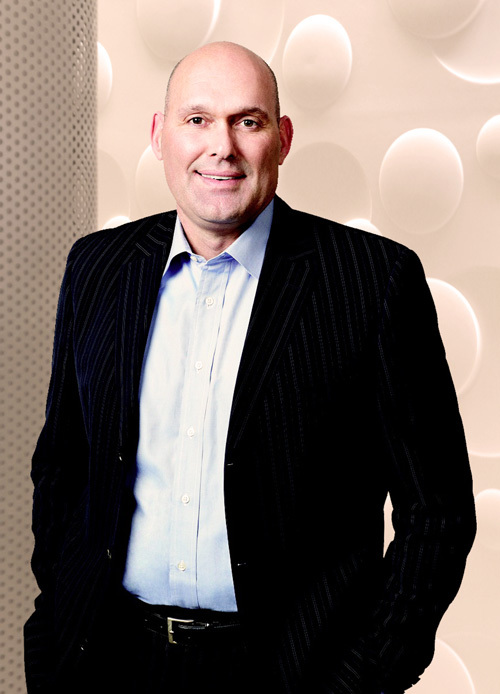 With his strong financial background and in-depth industry knowledge, Gord is well respected within the Canadian multifamily housing market by both clients and colleagues alike. Out of the office, Alderdice enjoys spending time at the family cottage and is an avid curler during the winter months. With a focus on delivering innovative solutions that drive productivity and support market growth, Alec Campbell has 25 years’ experience as a supply chain thought leader. In his role as VP of Supply Chain for WASH, Campbell works cross functionally on the design and execution of demand planning, procurement, remanufacturing and distribution capabilities. Prior to joining WASH in 2017, Campbell was the Global VP Supply Chain Design at a large third-party logistics company, leading global customer solutions initiatives across multiple industries. Also previously, as a consultant with Capgemini Ernst & Young, he has demonstrated expertise in aerospace, automotive, high tech and industrial sectors. Bob Creighton is a seasoned professional with more than 20 years of corporate development experience driving top-line revenue, operating performance and global expansion strategies. In his role as Vice President of Strategic Planning and FP&A at WASH, Creighton leads the Deal Approval and Financial Planning & Analysis groups. His key focus is on expanding the sales pipeline, improving operating metrics and enhancing the deal process. Prior to joining WASH in 2013, Creighton held several management positions at Mattel, Inc.
As a speaker and mentor for USC Marshall School of Business, Creighton is honored to share his industry knowledge and hands-on experience with business students at his Alma Mater. 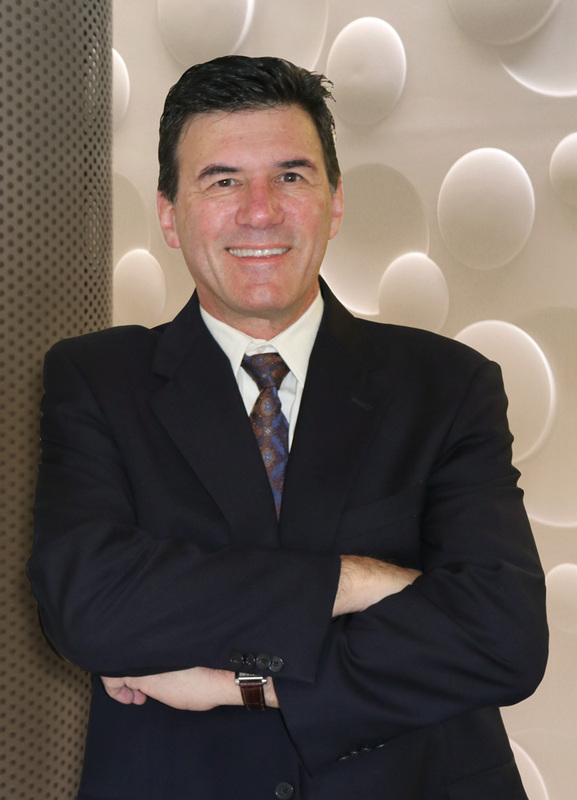 Chris Hannum has more than 25 years leadership experience in the service sector. As Vice President Multifamily Services and Integration of WASH since 2008, Hannum has played a key role in the development and implementation of technology to drive improvement and increase the efficiency for the company. Among his accomplishments, he is responsible in bringing hand-held devices to service technicians and transforming WASH’s routing and dispatch operations by integrating of Servigistics’ SLM software into WASH’s proprietary systems. 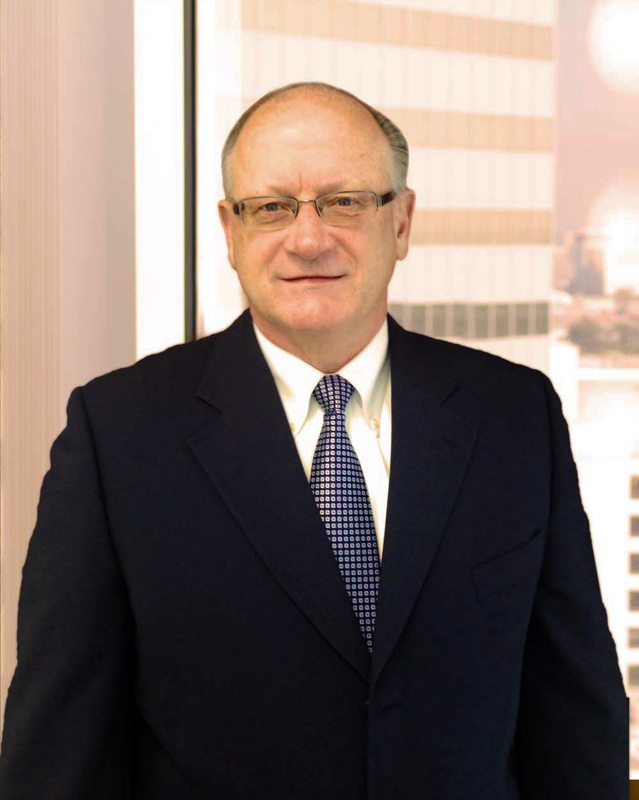 Hannum started his career at Web Service Company in 1988 and has served in various management roles over the years. In 2004, he was promoted to Regional Vice President of Operations. Away from work, Hannum is an avid cyclist and enjoys spending time with his family. Marty Heimbigner is a highly agile CFO who accelerates performance through financial and operational excellence. He is a change agent skilled in leveraging resources that drive performance and identifying high-yield activities that support profitable business expansion. Heimbigner brings a wealth of experience to WASH. Most recently, he was a partner at Pacific CFO Group, LLC, a professional services firm for entrepreneurial, venture-backed, and private equity financed start-up and emerging technology companies. Prior to Pacific, Heimbigner was a chief financial officer at BSQUARE Corporation (NASDAQ: BSQR). BSQUARE helps customers extract business value from a broad array of physical assets through a focus on the Internet of Things (IoT) space. Heimbigner earned a bachelor’s degree in Accounting from Washington State University and an MBA from the University of Washington. 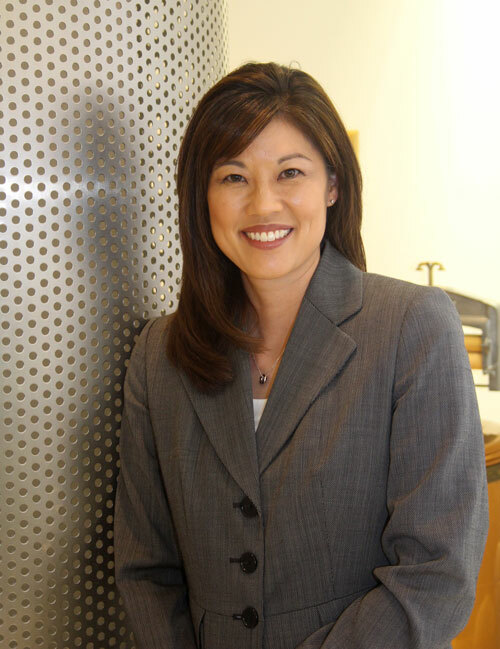 Vivian Hung is a strategic HR executive with more than 20 years of experience. As Executive Vice President of Human Resources, and a key member of the WASH executive management team, Vivian works with WASH’s leadership and employees to sustain a positive employee culture that supports the company’s business values and strategic objectives. In this role, she oversees human resources and payroll operations for WASH’s 1,100+ employees with a focus on expanding WASH’s talented team of professionals to support best-in-class endeavors and expansion initiatives. Before joining WASH, Hung was the Vice President of Human Resources for the grocery store chain Fresh and Easy, where she oversaw human resources for more than 5,000 employees. Prior to that, Hung was the merger and acquisitions project manager at Mercer, a world-renowned human resources and benefits consulting firm. 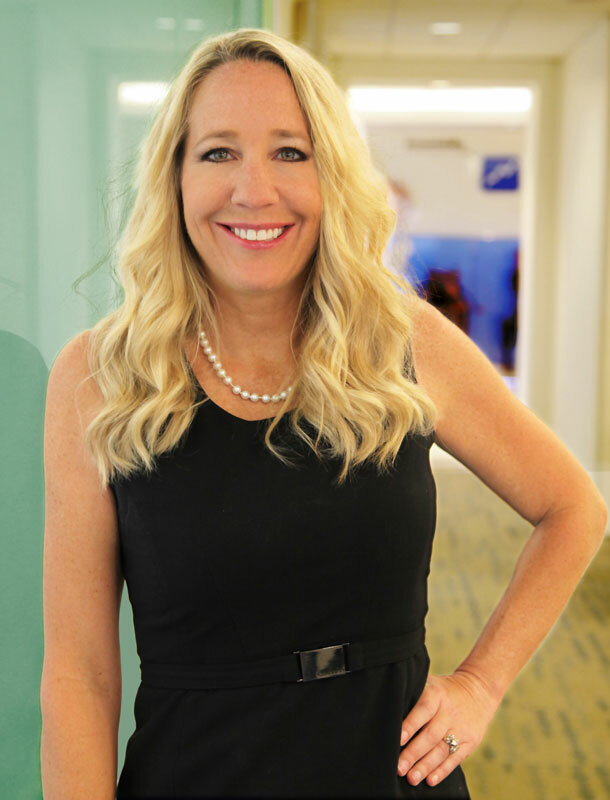 As a senior-level marketing professional with over 25 years of experience, Cathy Jackson oversees all marketing and customer operations for the company. In addition to directing omnichannel marketing programs and lead management, Jackson is intricately involved in all aspects of the business that affect the customer experience. She manages cross-functional teams and applies new technologies and learnings to align the customer experience with business strategy. Well respected for her strong leadership and project development skills, Jackson leads WASH’s mobile initiative and works closely with other members of an executive team and the board of directors on mid- to long-term strategic business plans. She also has been instrumental in positioning the company through a series of mergers, divestitures, acquisitions, launching new product lines and high-profile branding projects. With a strong background in business and finance, Jackson was employed by several prominent commercial real estate developers prior to joining WASH.
Away from work, Jackson enjoys the outdoors, hiking and tennis. Well respected for his transformational leadership style, John Kordic has 25 years of executive experience in logistics and field services. As SVP of Operations for WASH, Kordic is responsible for the overall operating performance of the business. His deep understanding of the service sector and his expertise with working in dynamic, high-growth-environments ensures that WASH continues to operate with industry leading best practices as it grows and expands. Prior to joining WASH, Kordic was Vice President of Service Operations for Sears, where he was responsible for 3,000 service technicians. He has led numerous innovative, technology-driven initiatives to deliver service excellence and improve efficiencies and revenue growth. A results-driven technology executive with global expertise, Regine Lawton serves as WASH’s Chief Information Officer. 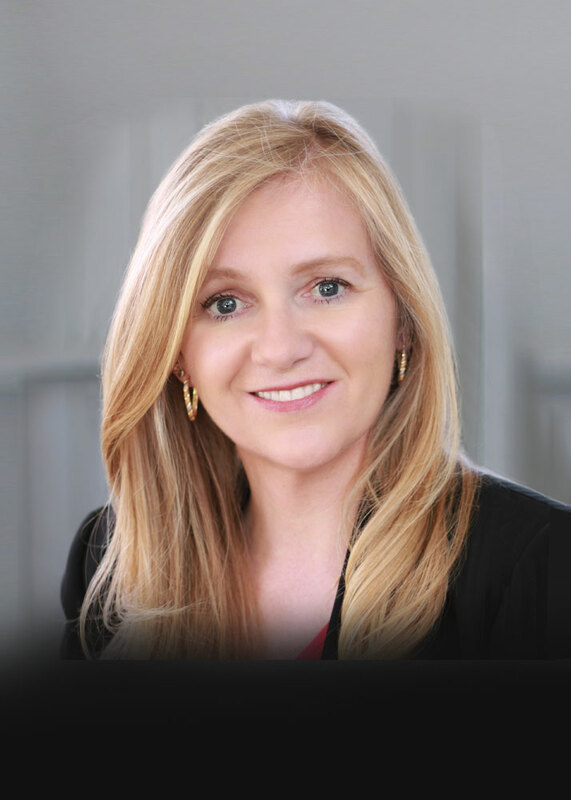 Lawton brings to her role over 25 years’ experience defining and executing transformative IT solutions. Well regarded as a creative and visionary leader, Lawton has a proven track record in partnering with senior management, marketing, product management and sales teams to create, evolve and deploy technology solutions that drive performance improvements and increase operating margins. Prior to joining WASH’s leadership team, Lawton was CIO/CTO for 4over, Inc., a global trade printer located in 30 U.S. and Canadian locations with over 80,000 customers. She also previously held CIO and Senior VP roles at Innovista, a global manufacturer of sensors and controls for the aerospace and transportation sectors, starting her engineering career at Apple. Lawton holds BS and MS Degrees in Computer Science and Computer Engineering from Santa Clara University, and an Executive MBA from Pepperdine. 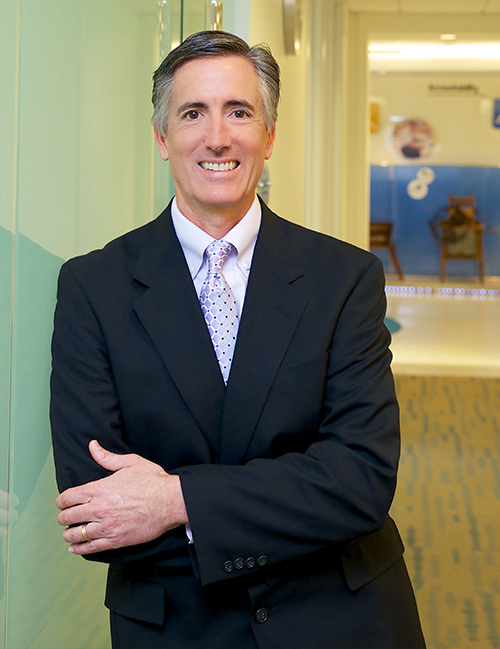 Craig Levine serves as Executive Vice President, General Counsel and Secretary for WASH Multifamily Laundry Systems. In these roles, Levine oversees WASH’s global legal activities and policies and also manages ethics, governance and regulatory compliance for the company, its employees and its Board of Directors. Leveraging his background in mergers and acquisitions, corporate finance, securities law and contractual matters, Levine has counseled WASH through numerous successful acquisitions and financing transactions and has played an integral role in implementing the company’s strategic global expansion efforts. 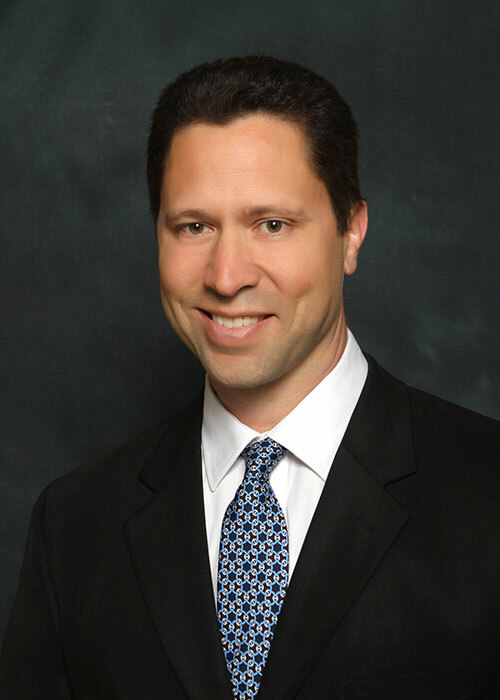 Prior to joining WASH, Levine served as WASH’s outside legal counsel for many years as a member of the Corporate Practice Group at Jeffer Mangels Butler & Mitchell, LLP. 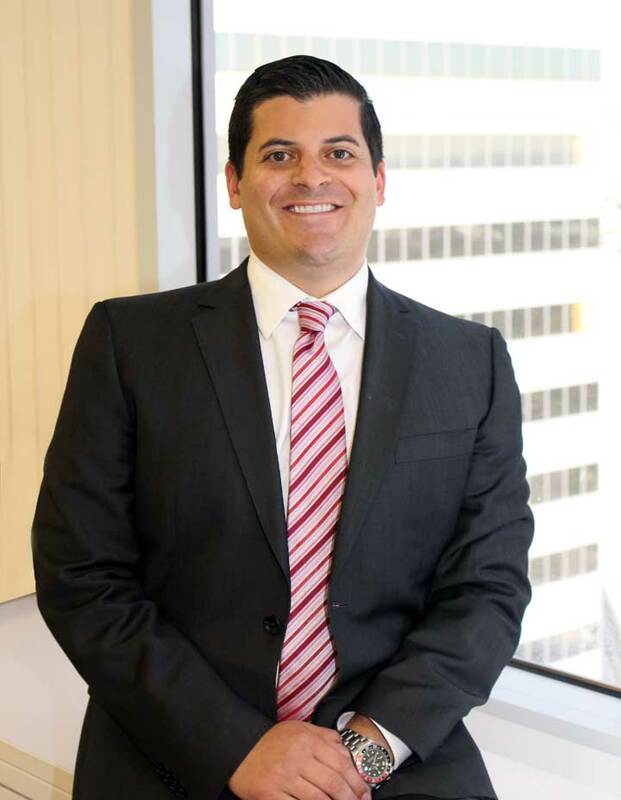 Levine has earned numerous honors throughout his career, most recently being recognized as a winner at the Los Angeles Business Journal’s Corporate Counsel awards in 2014. When not working, Levine enjoys spending time with his family and remains an active member of the USC and Tufts Alumni networks, enthusiastically mentoring law students and recent graduates. Philip Lam is a seasoned professional with more than 15 years of internal and external audit experience. In his role as Vice President of Internal Audit, Lam provides direction and oversight to WASH’s quality assurance functions. With an in-depth understanding of standards and code of ethics governing internal audit activities, Lam promotes continuous improvement by independently evaluating corporate governance and compliance and assessing operational processes across the organization. This includes safeguarding security, and cash and coin transactions at over 75,000 customer locations throughout North America. 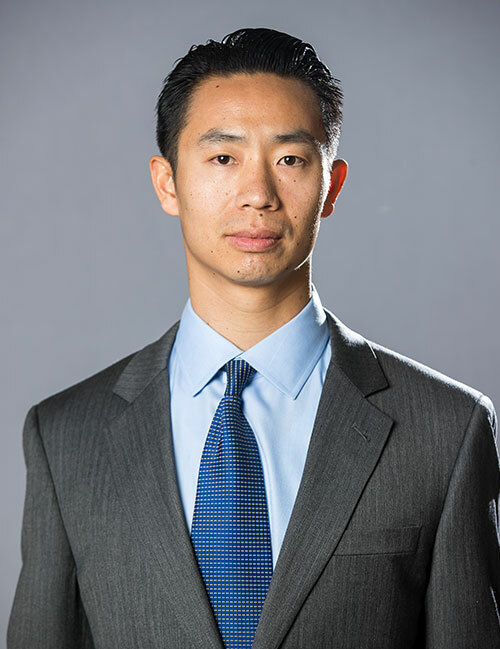 Prior to joining WASH, Lam oversaw internal audit at Alexandria Real Estate Equities, an S&P 500 REIT. Before Alexandria, he led internal audit for the uniform division of Aramark, a Fortune 200 Company. 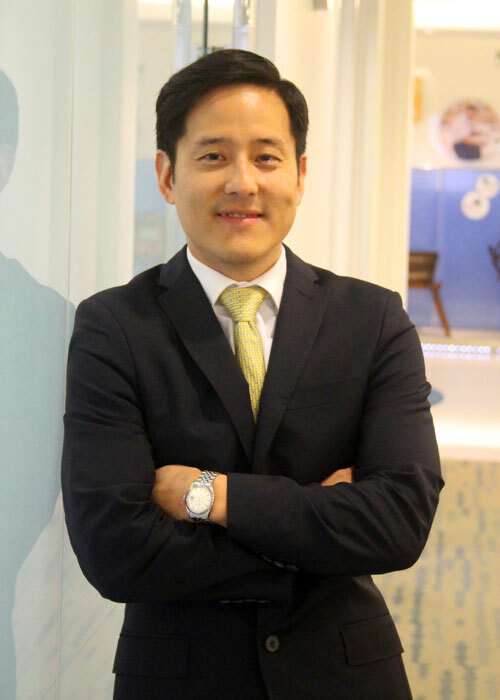 A specialist in mergers and acquisitions, Miles Oh has more than 15 years of corporate and business development experience with an impressive background in corporate finance and investment banking. As VP of M&A and Business Development, Miles leads the company in its strategic growth initiatives. He is responsible for identifying, evaluating and executing M&A transactions and opportunities related to enterprise-wide, global portfolio expansion. Before joining WASH, Oh held various corporate development and finance leadership positions at Sabre Corp., a leading global technology company. Previously, he worked in the global technology investment banking group of Citigroup and advised clients on over $2 billion of raised capital and M&A transactions.